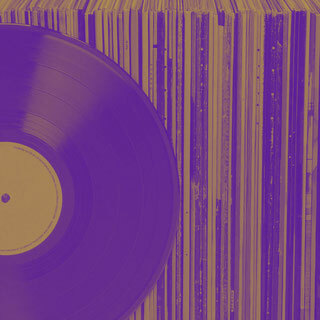 Enjoy your old favorite records digitally with pleasure. Make your Vinyls available on streaming services and download shops. After many years revenues for musicians and labels are rising again. I am happy to help you with the digitization process for your music catalog. I understand if you don't know exactly which systems and turntables to use. Since I already work in the audio field, I have the perfect recording software at my disposal. You save time and don't have to worry about technical details. I clean your records carefully before digitizing. To reach the best result, I save your music in a lossless audio format. I Split the tracks at your preferred time stamp. 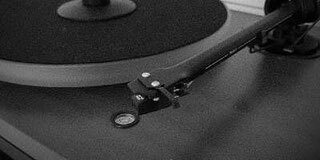 Then I digitize your vinyl with a high-quality Ortofon system and audio converters. To record the Vinyl content in the best possible way, I use sampling rates of 88.2khz/24Bit. Decide if you want to maintain crackles, scratches, and noise. Through audio restoration software, I have the possibilities to clean the recorded material. After the recording process, you receive a digital copy of the songs. Get a lossless wav or AIFF file, analogous to the titles on the vinyl record. On request, you can get an MP3 in high quality with smaller file size as well. The splitting of the individual titles on the vinyl is carried out according to your wishes. Upon request, I will return your record insured by mail. I calculate the shipping costs additionally. You will receive the digital recordings by email, or securely stored on a USB stick. Make sure that your music is heard on Spotify and apple music and increase your income. *Fact: In 2018 Music Streaming revenue grew by 34%, with 255 million paid subscribers. Start your vinyl digitalization now.